International Bacon Day is here! Did you read that right? 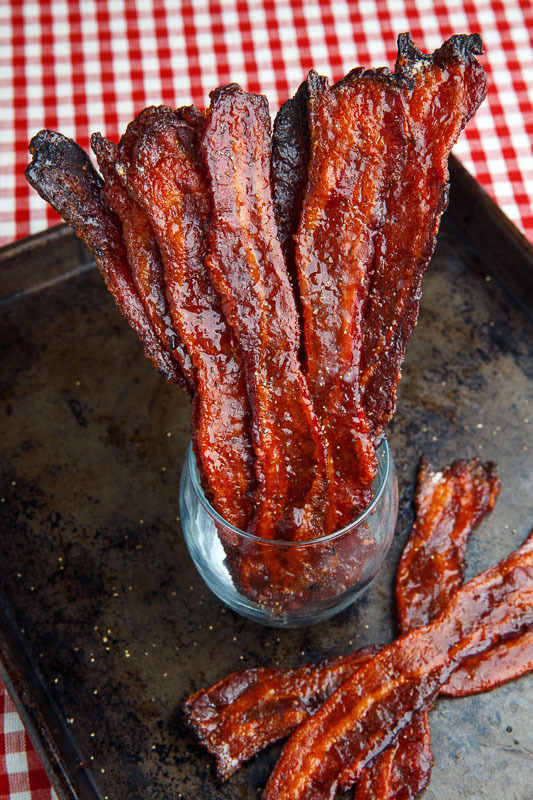 Of course there’s a day set aside for bacon, one of the world’s top delicacies. This salty treat is more so seen on breakfast plates but there have been advancements in recipes involving bacon. We at Y approve of all delicacies, in moderation of course. But today is a day for indulgence, so here are some bacon related recipes that we have found interesting! Break apart to use in other desserts or leave as whole pieces for a candy treat! You can try garnishing cookies, cupcakes, cakes, and other desserts with your homemade candied bacon!